The Museum for Islamic Art is the only one of its kind in Israel, and is widely recognized around the Globe for its variety of renewing and permanent exhibitions. 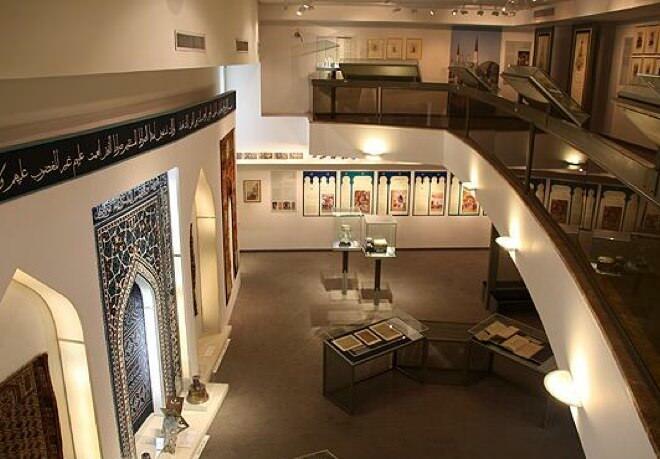 Today, it is counted among the finest museums of Islamic art and culture worldwide. 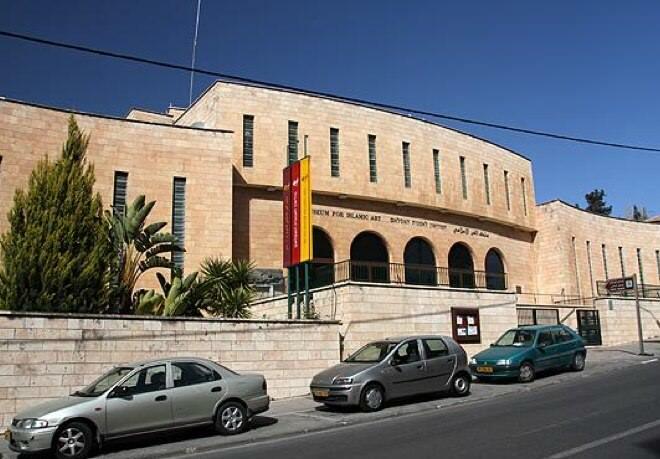 The museum was founded in 1975, and the story of its establishment is entwined in a love story that developed between Vera Frances Salomons, Julia Goldsmid-Stern-Salomons and professor Leo Arie Mayer, the former rector of the Hebrew University, and a Professor of Islamic Art and Archeology. Among the unique exhibits of the museum is the mysterious and beautiful timepieces collection of sir David Salomons, including the Mona Lisa clock, also known as “Marie Antoinette” in the watchmaking world. This collection, one of the most famous and valuable collections in the world was stolen in 1983, and returned to the museum in its entirety in 2009. Opening hours: Sun, Mon, Wed: 10:00 - 15:00, Tuesday, Thursday: 10:00 - 19:00 Fri: 10:00 - 14:00, Saturday and holidays: 10; 00 - 14:00.